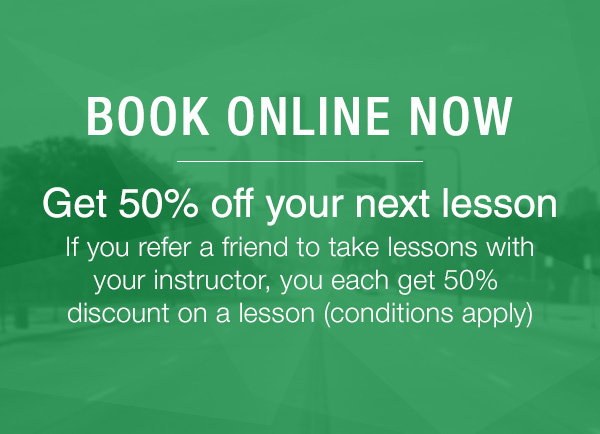 Learn the special skill at a defensive driving school! It’s a fact that though drivers can control most of their actions most of the time, they are totally powerless when it comes to the actions of others drivers. They simply do not know what other drivers on the road are going to do. Especially if they haven’t taken our courses! 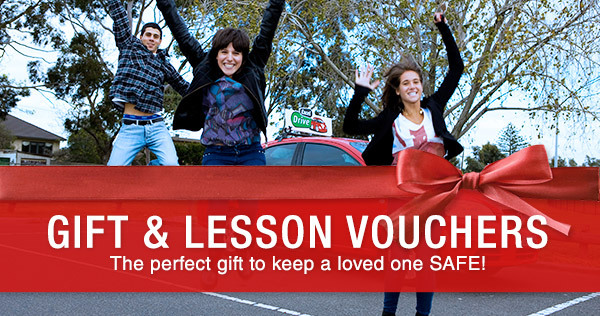 So if you want to protect yourself and your loved ones from accident, then it is highly advisable that you take a low risk driving course in Melbourne or Sydney at Excel Driving School. Such courses offer a wealth of information when it comes to preventing or fixing road mishaps. Adopting a defensive approach from a qualified low risk driving school instructor and reduce stress, save money, get you there in one piece and, more often than not, get you there quicker! Our Low Risk Driving School provides a great advantage to any driver. While driving, your safety lies mainly in your own hands. The better control you have of your vehicle and road space, the safer you'll be. What is low risk driving? Simply put, it is a way of driving where the driver takes every possible precautionary measure in order to prevent accidents or untoward incidents from occurring. Low risk driving is probably the best way to ensure the safety of a driver and his or her passengers. Contact Excel Drive to arrange a low risk driving course in Melbourne, Sydney, Central Coast or Adelaide designed just for you.